News and events in and around Clemson. Planning a corporate event, wedding, or party? Come see why The Inn at Patrick Square is the best event space near Clemson University! If you’re a rowing athlete, coach, or parent headed to South Carolina, chances are you’re looking for the perfect place to stay for Clemson regattas. Stay at The Inn at Patrick Square and don't miss out on the opportunity to be in the prime spot for all the fun and festivities. Settled in the foothills of the Blue Ridge Mountains, Clemson offers visitors a rare opportunity to explore the great outdoors and experience the unique Appalachian heritage. 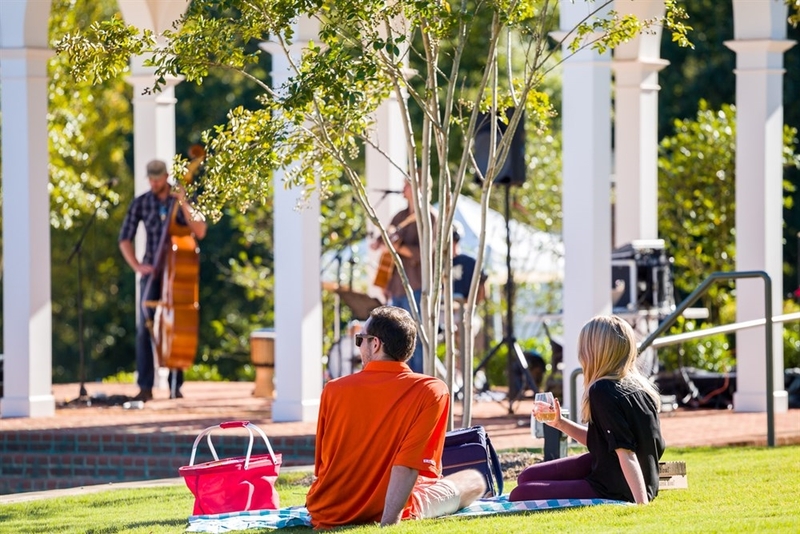 Read on to find some of our favorite day trips from Clemson. South Carolina’s cuisine is deeply-rooted in southern tradition. From Charleston’s international commerce to the state’s access to rich seafood along the coast, South Carolina provides a wide range of cuisine suitable for all palates. Deep in the flourishing forests surrounding Clemson, South Carolina, you’ll find some of the most impressive waterfalls along the Blue Ridge Mountains. Brimming with picturesque, timeless charm, the Patrick Square neighborhood offers a unique sense of place for visitors and residents alike. 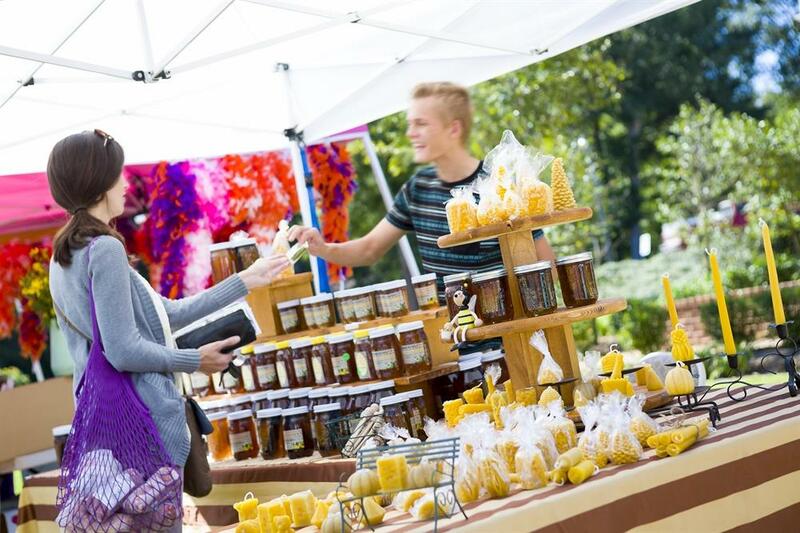 Check out our list below of the top 5 things to do in Patrick Square during your visit to South Carolina! Featuring a balanced blend of traditional architecture and fresh interior design, The Inn at Patrick Square was designed to reflect the heritage of Clemson while leading the way in contemporary elegance. How exactly does CAT work? Read on and find a complete guide to the CATbus Gold Route and other popular public transit routes in Clemson. Are you looking for the best wedding venue near Clemson University? 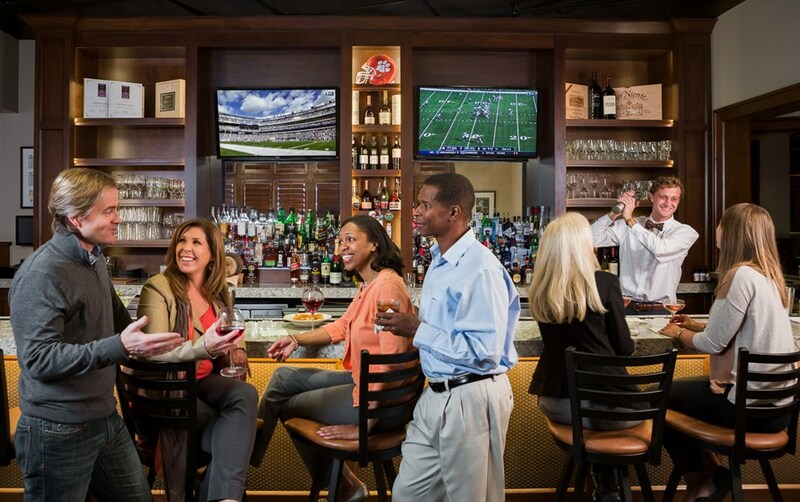 The Inn at Patrick Square offers the best in service, location, accommodations, and, of course, Southern hospitality! Read on to see why you should choose The Inn at Patrick Square to host your charming reception. There’s so much to love about Clemson, one of South Carolina’s crown jewels. 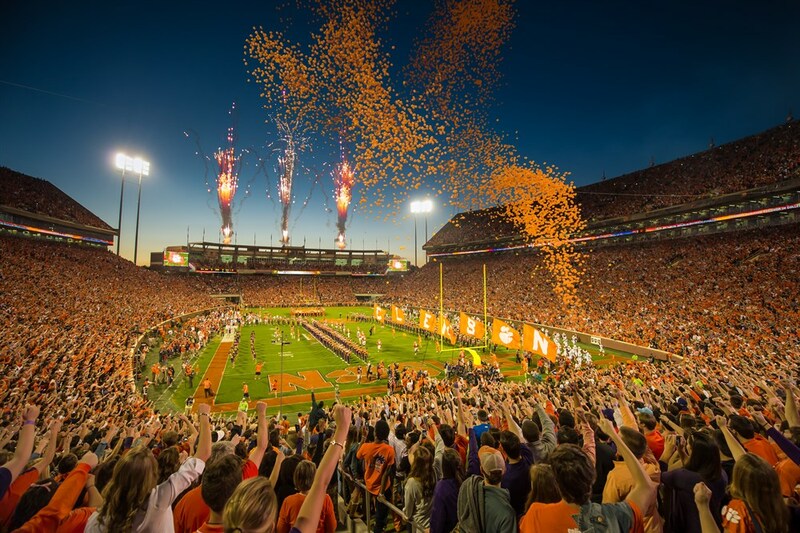 Check out this list of the top 5 festivals in and around Clemson and let the adventure begin. 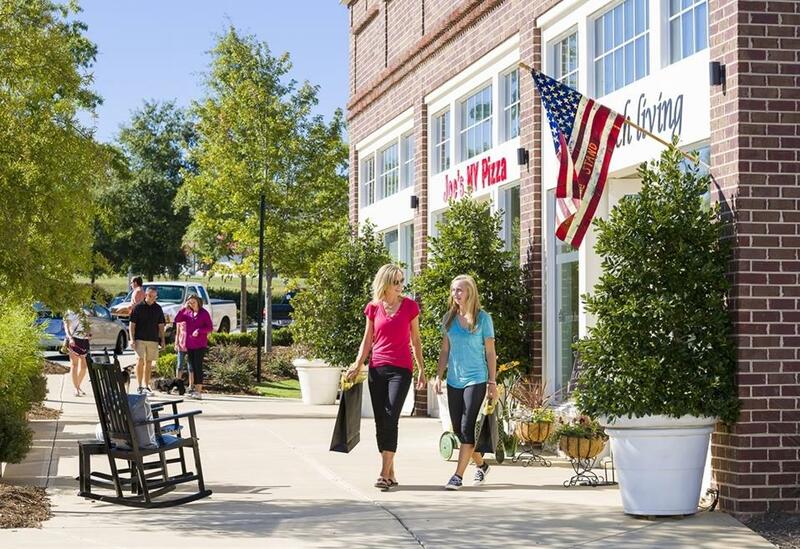 Looking for traditional southern hospitality in a charming and quaint area of the Upstate? 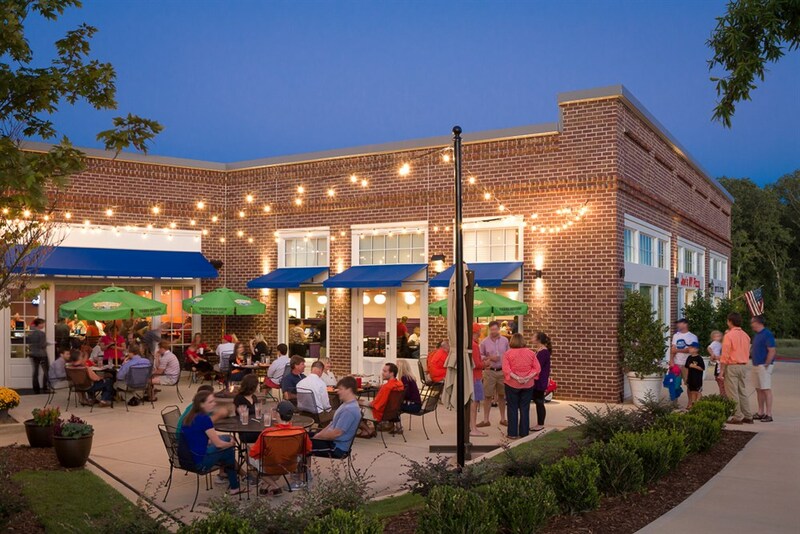 Patrick Square is Clemson’s premier neighborhood, with both a modern and an old Southern feel.